Space will be limited to 40 Teams at most venues. A Handler may enter no more than two (2) "qualified" Teams to give more people a chance to play. 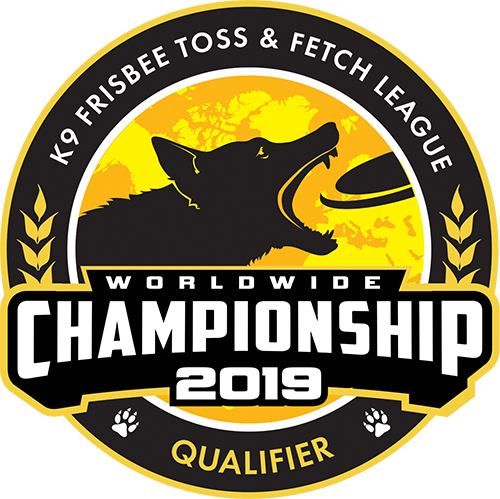 Per Team Registration Fee: This is the Worldwide Championship League Fee for each Team (handler & dog) registered. Variable Venue Surcharge: Registration also includes a per person surcharge to help defray facility rental and management fees, equipment costs, any other costs the hosting Club deems appropriate, and, for US-based venues only, insurance requirements.